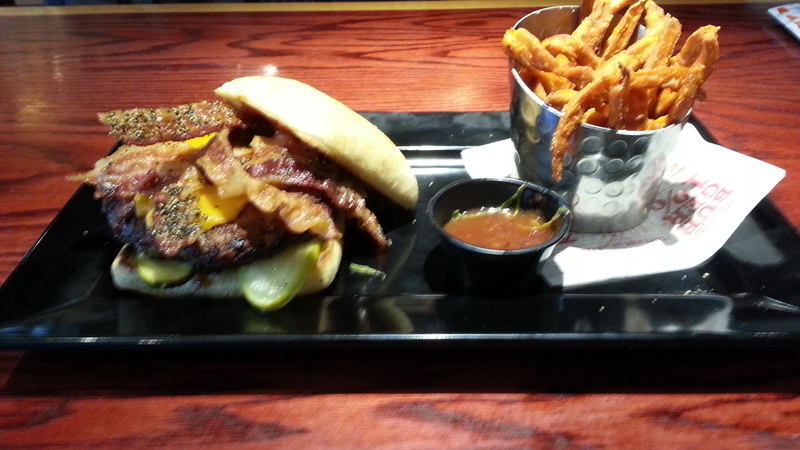 Everyone knows that Red Robin has bottomless Steak Fries with their burgers. 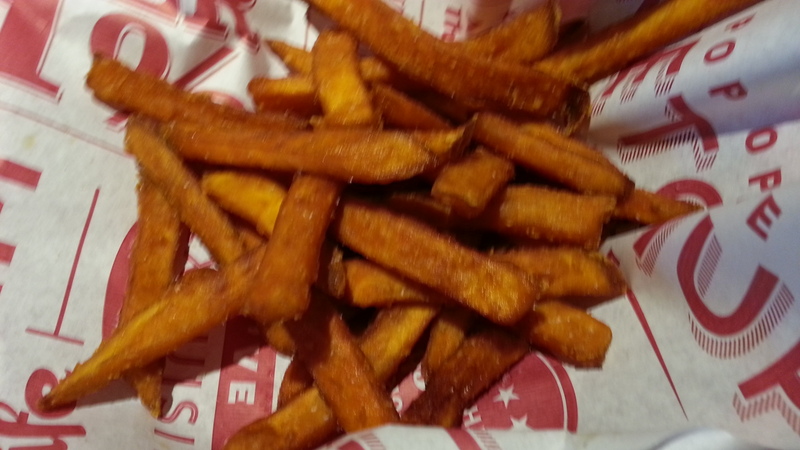 What you may not know is that for a slight upcharge you can sub some of the best Sweet Potatoes Fries you have ever had. Not only that, but they are also BOTTOMLESS! That’s right, they just keep coming. Seriously worth the upcharge and a perfect match for any burger.